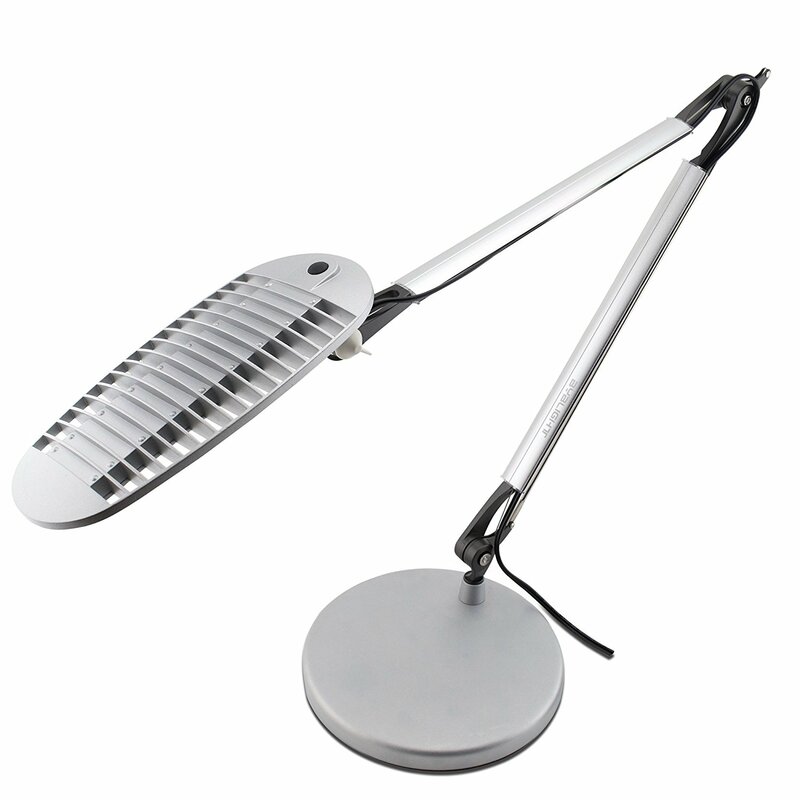 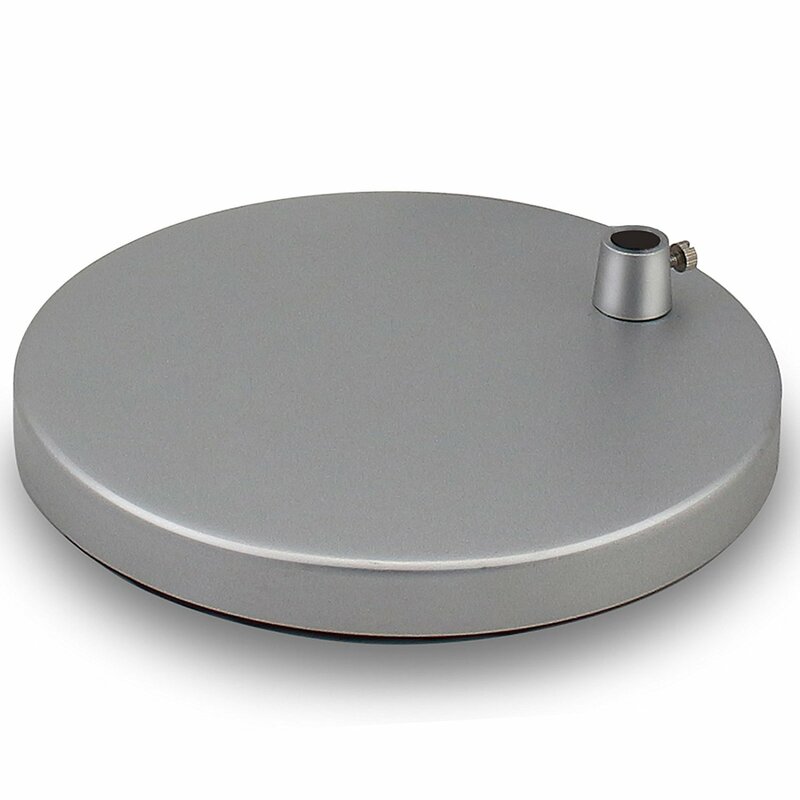 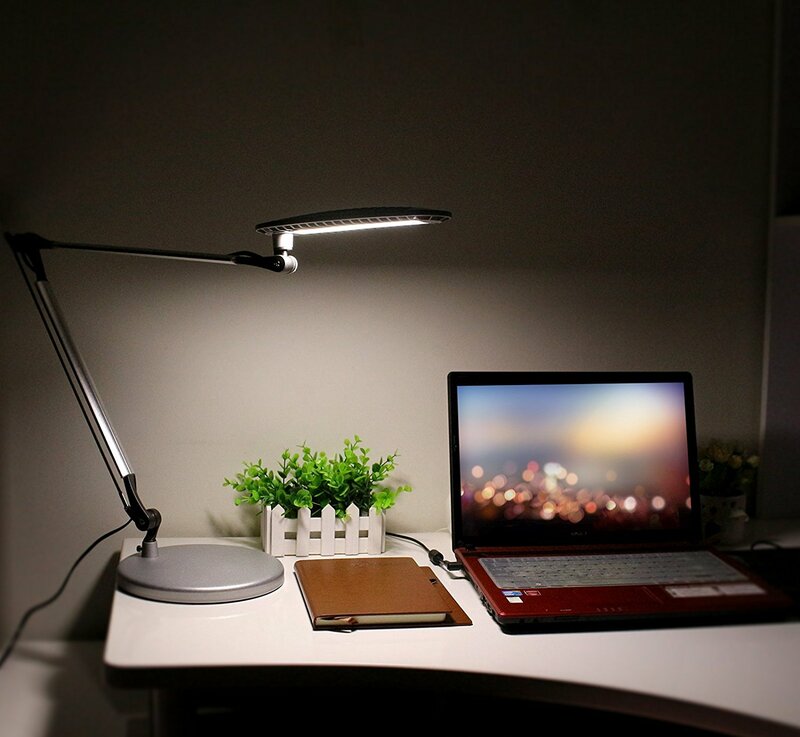 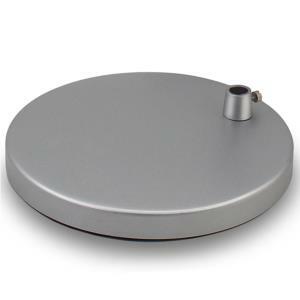 This base turns your BYB E4 series clip-on lamp into a table lamp, ideal for use on a table or flat surface. This base is weighted (5.5lb/2.5kg) to improve stability of BYB lamps; painted matte finish to match the lamp; features non-scratch/non-slip feet and measures 7.8in/20cm in diameter. 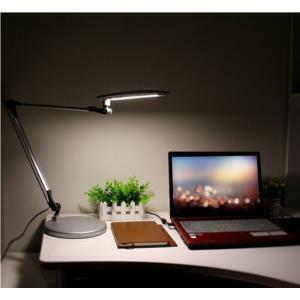 a Buy with any BYB E430 or E476 LED lamps to Get A Limited $9.99 Amount OFF !